Allan "Alsy" McDonald was the original drummer and percussionist in The Triffids. 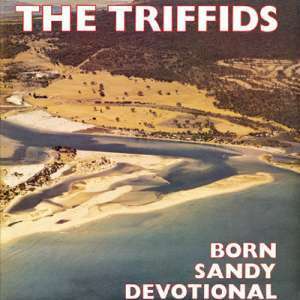 The Triffids formed in their hometown of Perth, Western Australia, by school friends David McComb and Alsy McDonald, brother Rob soon becoming involved, all very much sons of the establishment from well-to-do families. They released their first single as The Triffids in 1981. After one or two changes, Marty and Jill completed the now familiar line up before recording their debut album, Treeless Plain, in 1983. Before The Triffids, Allan "Alsy" MacDonald and his best friend David McComb - both musical fanatics - played together for the first time as Dalsy in November 1976. Dalsy was an �experimental� duo with David playing one-string guitar and Alsy on drums. The duo Dalsy continued writing songs and performed with Phil Kakulas (now in the Blackeyed Susans), Andrew McGowan, Julian Douglas-Smith and later Byron Sinclair, Will Akers and Margaret Gillard. 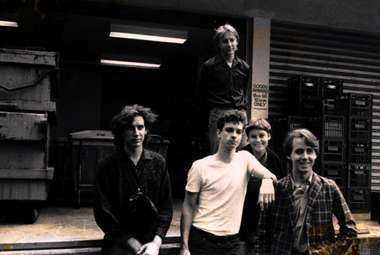 After Dalsy, the collective became known as Bl�k Musik, Logic (for a day) and finally The Triffids. After The Triffids broke up in 1990, drummer Alsy McDonald, who is now a lawyer for the Equal Opportunity Commission, and Jill Birt, who is now an architect, got married and started a family.